In January I introduced the concept of the UX Charnel House, which is a spreadsheet where you collect all your specifically negative feedback. The goal of maintaining your charnel house is that, eventually, you visit. Why? To humble your work. Consistent user research unearths plenty of truisms about the quality of your service. Like youtube comments for the soul, we willfully perform this grave diggery to identify pain points in a customer journey that give meaning and direction to our design work. Catalog these well, and make it easy to revisit the worst of the comments, your negative feedback. This is your charnel house. Visit often. It’s easy in times especially around the launch of a successful project to see past the negative feedback from users, or to cast it off as bad design requests from users who “don’t know what they’re talking about.” When you visit your UX charnel house, you see nothing but. This will humble your team as well as condition your team against taking negative feedback personally. 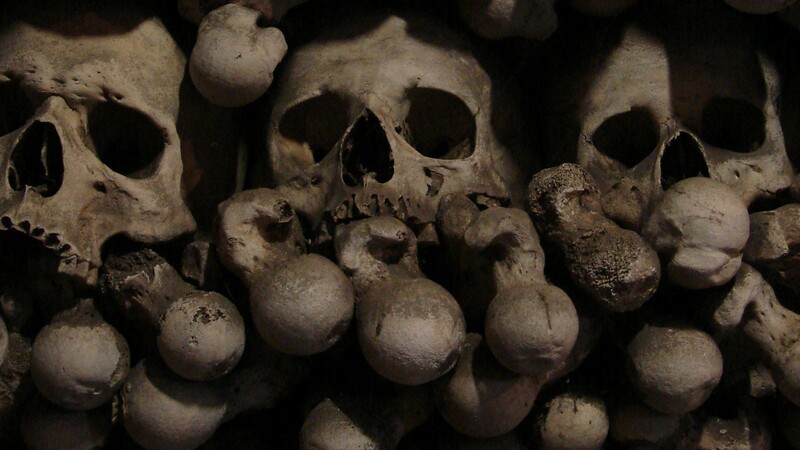 What’s more, the UX charnel house might inspire new experiments or designs. Cultivating a UX Charnel House isn’t a demoralizing tool, but to inspire good, user-centric work. I don’t have much faith in the good will of designers to perform user experience research consistently, nor have I much faith in departments or in leadership. Rather, I lack faith not in them but in their constitution. Research is easy to throw aside when budgets are tight and deadlines loom. I advocate almost exclusively for the need to systematize this. You bake good design practice into the system of how things get done, or you can’t expect it to get done. So, we need a recurring calendar appointment to venerate the grave UX, or else we’ll never do it. It is to this end we visit the UX charnel house. We want to exorcise the fear from negative feedback and inspire action to make it less likely these unwholesome specters appear again. So, choose a day each month — the 9th, let’s say — to spend just 30 minutes venerating the grave UX. You will revisit only negative feedback. If you are provoked to make a design change, run an experiment, or perform more user studies, then so the better. If you like this kind of thing, subscribe to my daily stoic design newsletter: stoicism.design.